In accordance with the Act to Protect Pupils with Asthma (Ryan’s Law : Ensuring Asthma Friendly Schools, 2015) the Board approved a new policy # 206: Protection of Students with Asthma at its June 21st Board Meeting. The York Catholic District School Board recognizes that there are some students within the school system who have a diagnosis of asthma which could ... Continue reading "Ryan’s Law"
A reminder that Curriculum Night will be this Tuesday September 13th. There will be two 30 minute Health and Wellness presentations in our gymnasium starting at 6:30pm. The second presentation will start at 7:15pm. 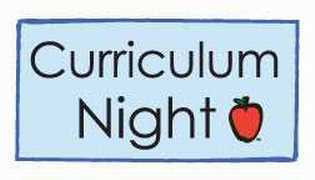 Parents will be able to visit classrooms from 7:00pm-8:00pm. We look forward to seeing everyone! 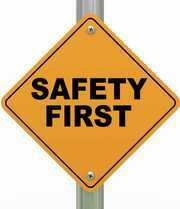 The week of September 23- September 30, 2016 has been designated as “Safety Awareness Week”. During this week we will be rehearsing a variety of emergency school procedures to acquaint students and staff with the precautionary steps to take during these emergency events. 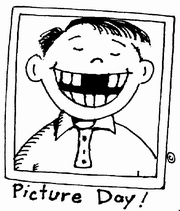 This year Picture Day will take place on Wednesday September 21st. Please mark your calendars and don’t forget to bring your smiles! Just a reminder to all that the bus loop is strictly reserved for buses and emergency vehicles. The bus lane is closed to all traffic during morning drop off and afternoon pick up. 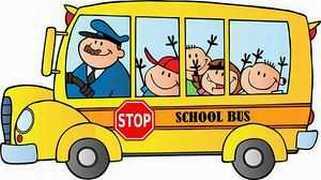 Parents/guardians are strongly encouraged to use the Kiss ‘N’ Ride to drop off and pick up students. If you wish to enter the school at these times please park in the parking ... Continue reading "Driveway Safety"
Welcome back to all of our students, staff and families. We hope you all had a restful and enjoyable summer. We are all excited about starting off the new school year! We are looking forward to welcoming all our students to a year filled with friendships, learning and growth. As we begin this new school year, we kindly encourage parents/guardians to use the school website ... Continue reading "Welcome Back!" Class Hours: 8:50 a.m. - 3:30 p.m.